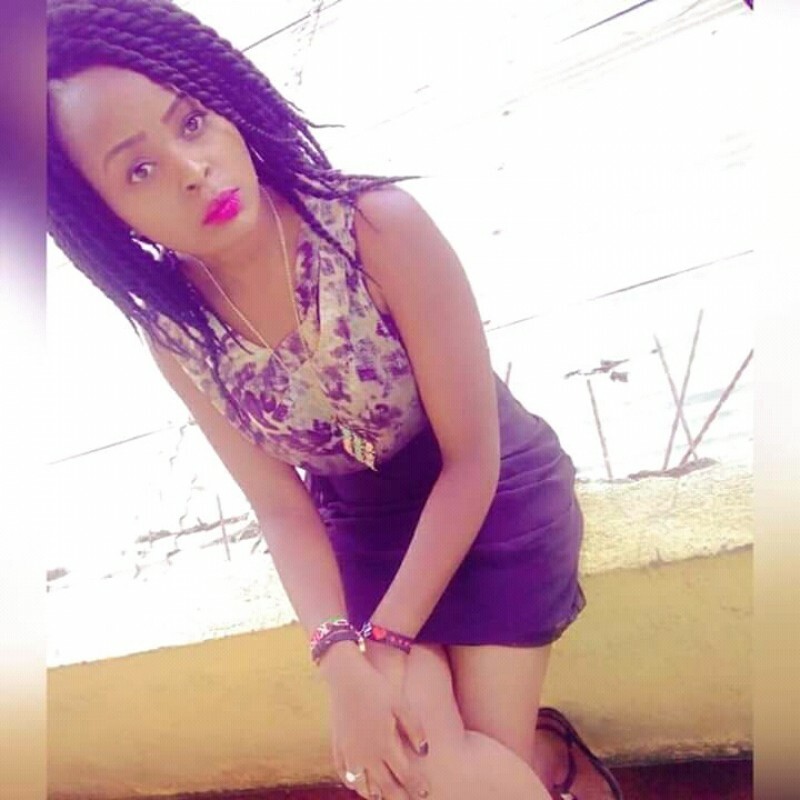 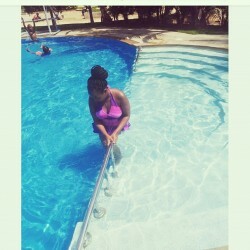 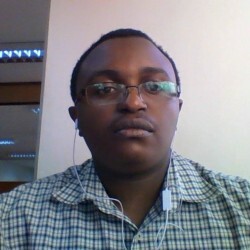 @Linet is a 23 year old Bisexual Female from Thika, Central, Kenya. She	is looking for Friendship, Relationship, Chat, Casual and Other Activities. 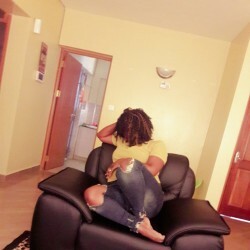 I am a go getter,determined and focused..i love friends bcz they keep it going,mostly femmes..